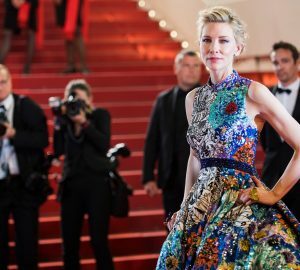 The Cannes Lions nternational Advertising Festival, takes place on the Cote D Azur in the South of France every year in mid- June. The event is hosted by the stunning Palais des Festivals et des Congres/Festival Palace-Convention Centre. Cannes Lions will bring the creative communications industry together on the French Riviera to network, learn and celebrate. 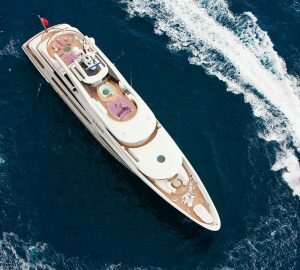 CharterWorld provides the direct opportunity to rent a Cannes Lions yacht charter boat to accommodate you and/or your family, friends and associates at this important event. Please contact us here at your earliest to ensure you have access to the best luxury yacht charters available. This exciting event is designed to challenge and inspire those who work within the communications industry. 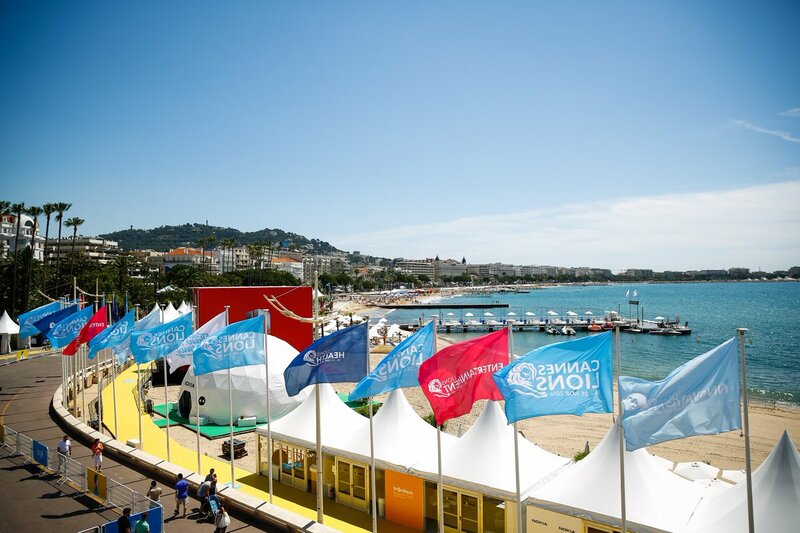 Cannes Lions Festival amasses thousands of active communities in advertising as well as media that come to discuss industry issues and network with one another. The festival in June is a precedent for the beginning of the creative year to set the agenda for the year ahead, ideal for talented and creative people. Those people lucky enough to attend can look forward to eight days of talks along with specialist events in health, innovation and entertainment. There are also dedicated networking opportunities, instructive seminars, workshops, a variety of fringe events and of course, parties, Cannes-style. Needless to say, there’s an extensive awards programme which will be held to recognise the very best products and brand communication in the industry. 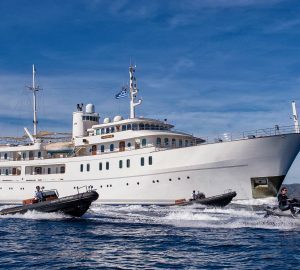 Throughout the festival, many luxury superyachts of all sizes are lined up in Cannes Harbour, close to the Palais des Festivals. Most are rented out for business, to host glamorous social events and exclusive parties. Cannes Lions is the only event this big of its kind in the world. 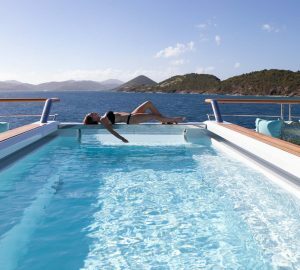 What better place could you wish for to negotiate new contracts and strike deals than onboard a superyacht?